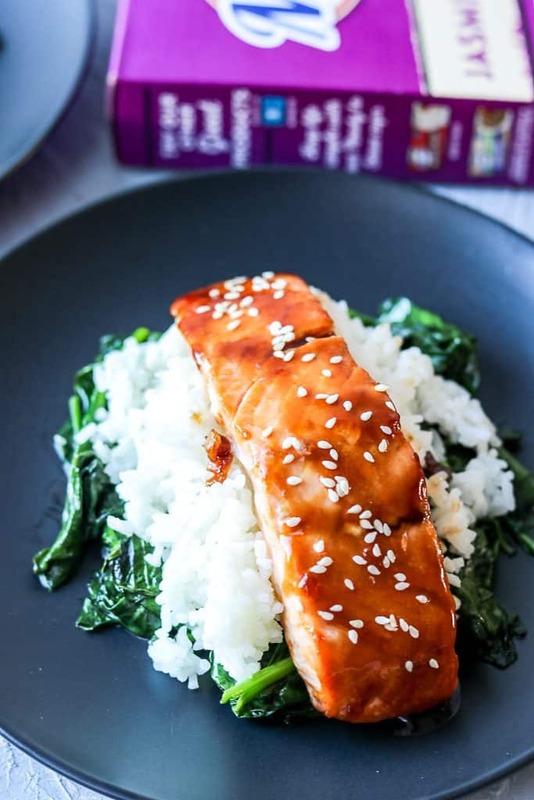 This succulent salmon rice bowl is filled with nutritious and delicious goodness; an easy, healthy and extremely tasty meal. Cooked and prepared to perfection in 30 minutes or less, and its gluten-free! 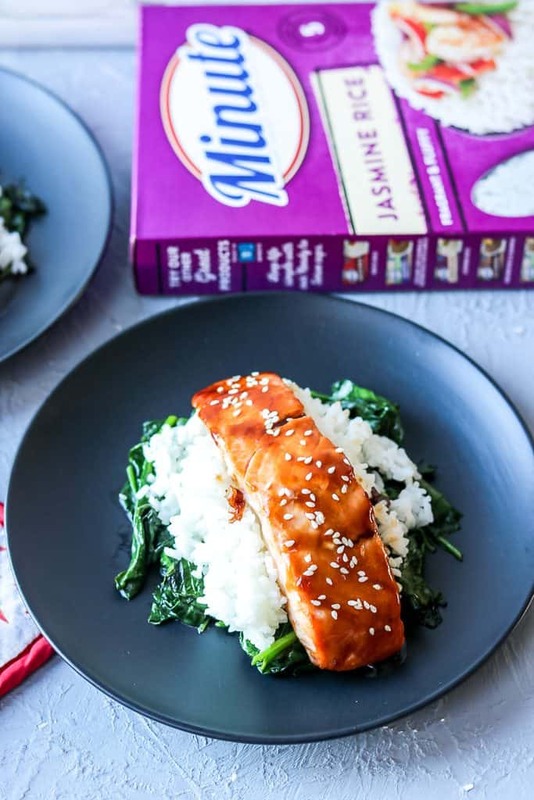 This post is written by me and is connected to the AD campaign on Facebook on behalf of Minute®Instant Jasmine Rice, and inspired by Tastefulventure’s Asian Salmon Rice Bowls. All opinions stated are my own. 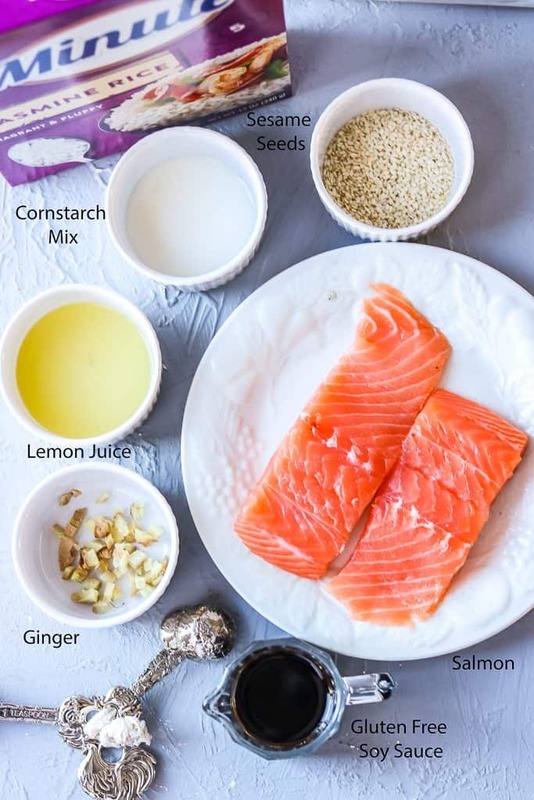 I love bowl dishes, and salmon, as you already know, is one of my favorite fish to make as it is easy to prepare and delicious. This bowl is filled with nutritious goodness. It includes Omega-3 fatty acids from the salmon, as well as iron and fiber from the spinach. This meal takes about 30 minutes to prepare and is perfect to make any weeknight dinner a breeze. This is a dish the entire family will enjoy. My selective little eaters loved it. Typically, I am not a fan of boxed rice. I guess from growing up, my family always bought bags of rice. So, we never tried boxed rice. Now, this has changed as I have made a new innovation, Minute®Instant Jasmine Rice. 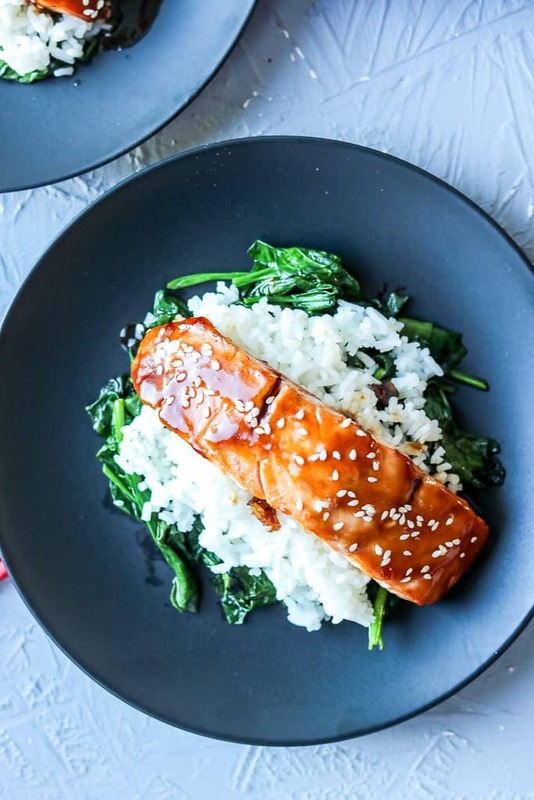 Why does this salmon rice bowl recipe work? I grew up eating Jasmine rice and lots of it. I always could tell when rice is being cooked at home. Jasmine rice has a distinctive aroma. Very soft, light, and easy on the nose. The Minute® Instant Jasmine Rice is precooked, which makes the final cooking step extremely easy when preparing dinner. 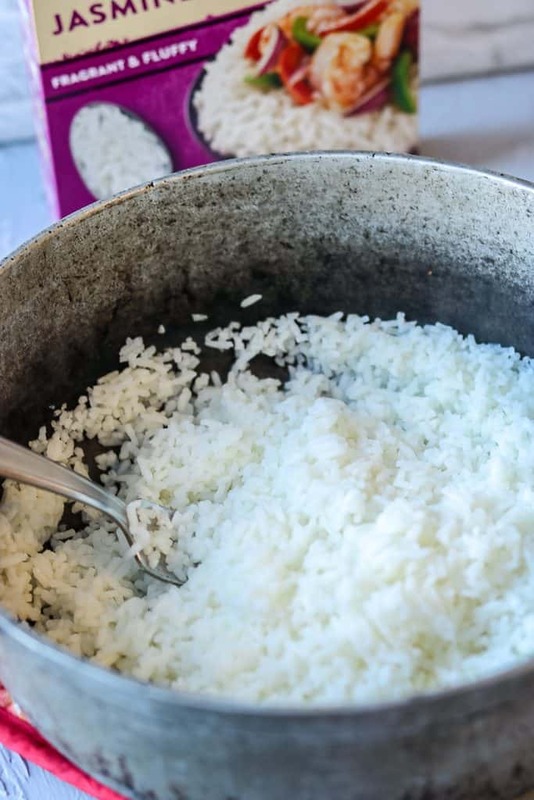 The rice after being precooked is then dried and is ready to be combined with other delicious ingredients. Convenience is of the essence here. 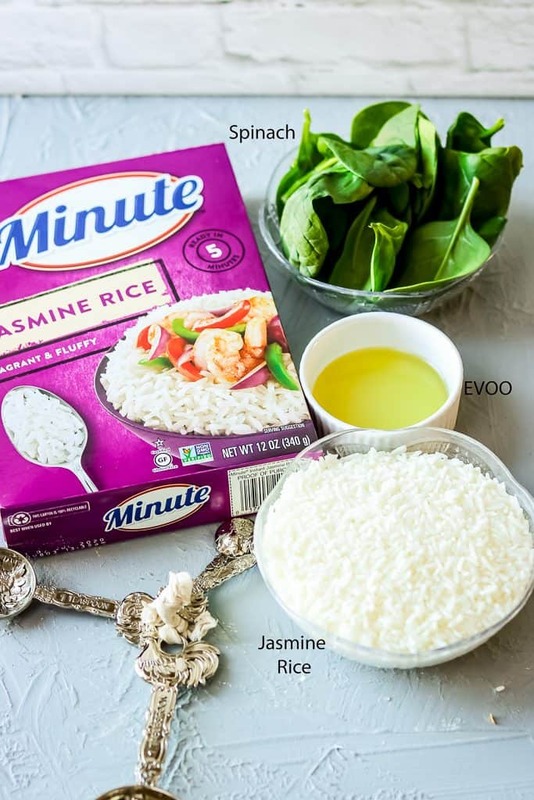 The Minute®Instant Jasmine Rice makes it convenient to bring old traditional cooking back alive in the kitchen by making the dishes your own – think of it as a way to bring your mom’s or grandmother’s classic traditional recipes into today with a hint of modern customization and flare. No need to cook for a long period. The rice is ready within minutes. The rice fluffs up easy with just the use of a fork. Less starchy than traditional bagged rice. 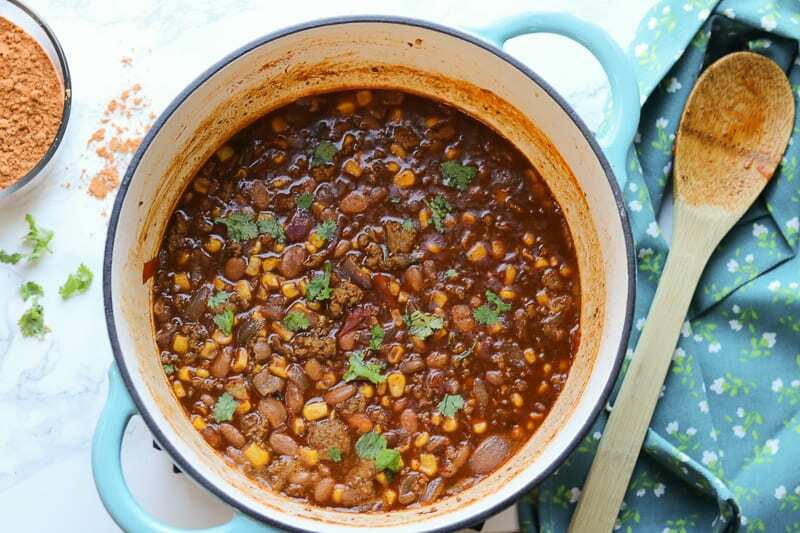 Get the full recipe for this meal from Tastefulventure. Prepare the sauce, add it to the salmon, then bake for 15 minutes. Cook the rice as directed on the box. Did you make this Salmon Rice Bowl recipe? Tag me on Instagram or Facebook and please give it a star rating below! 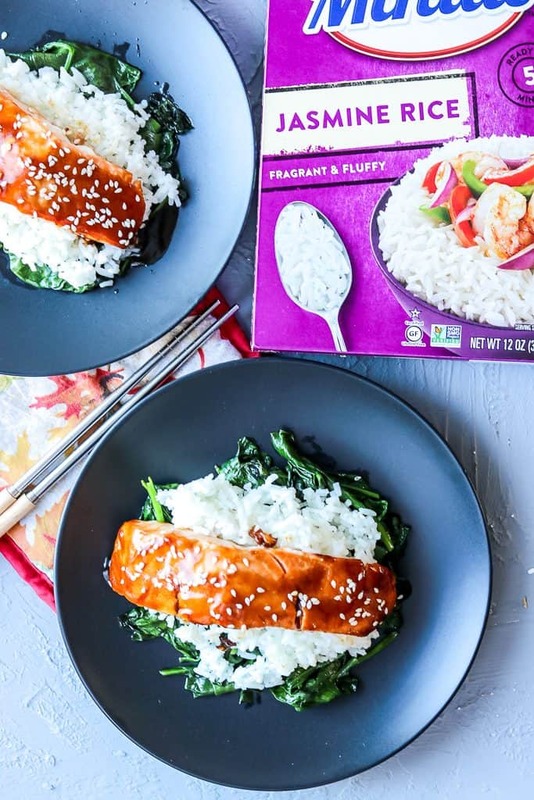 SAVE THIS SALMON RICE BOWL RECIPE TO YOUR PINTEREST BOARDS! This is a sponsored post written by me on behalf of Minute® Instant Jasmine Rice. My grandkids love salmon and rice. This will be a great recipe to make the next time we have a sleepover. I know it would be a hit with them and us. Nutritious, delicious and easy to make. A winner all around. Very kid-friendly! Thank you, Gloria! Perfect, fast weeknight dinner! Thank you for the brand rec! I’m all about convenience! This rice bowl looks amazing!! 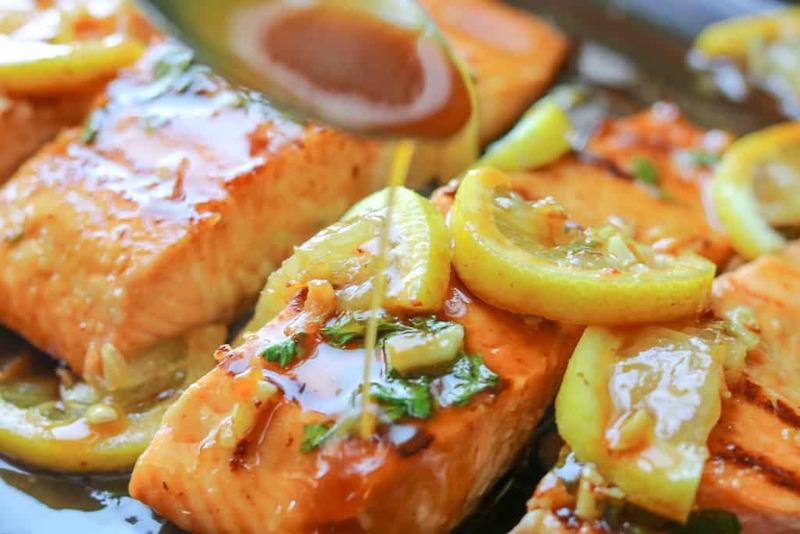 I can never have enough salmon recipes on hand, and this looks like a fun, new way to cook it. Can’t wait to try it. Thanks for sharing! This is a perfect balanced meal full of delicious flavosr. 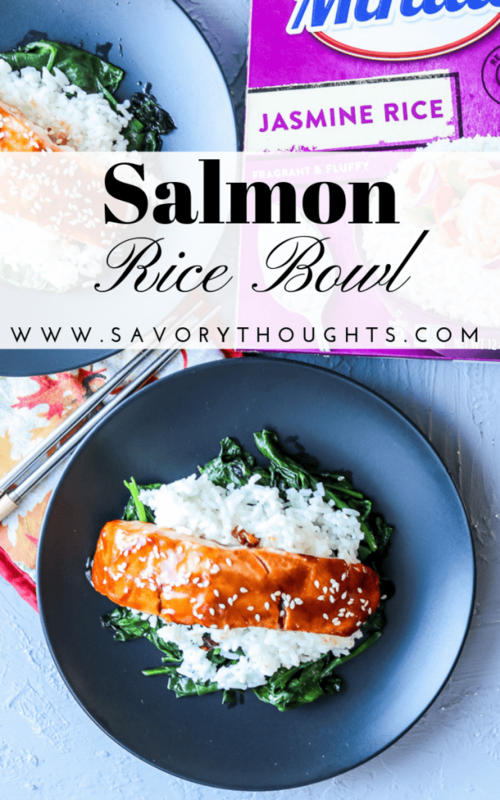 I can’t wait to make these salmon rice bowls for my family. OMG, I hate jasmine rice smell! However, a family member gave us a whole bag of it, so I will totally try this with it. We love salmon! This would be a great idea for a weeknight meal. So healthy and delicious! This looks like a great go-to dinner. Delicious and easy! I can taste the yummy flavor right from here! Love salmon bowls. So delicious! I love rice bowls! Rice is so versatile when making dinner or lunch! The sauce on that salmon looks so delicious, and I love adding spinach to add nutrition but also texture and flavor! What a fabulous and simple dish, all in one! 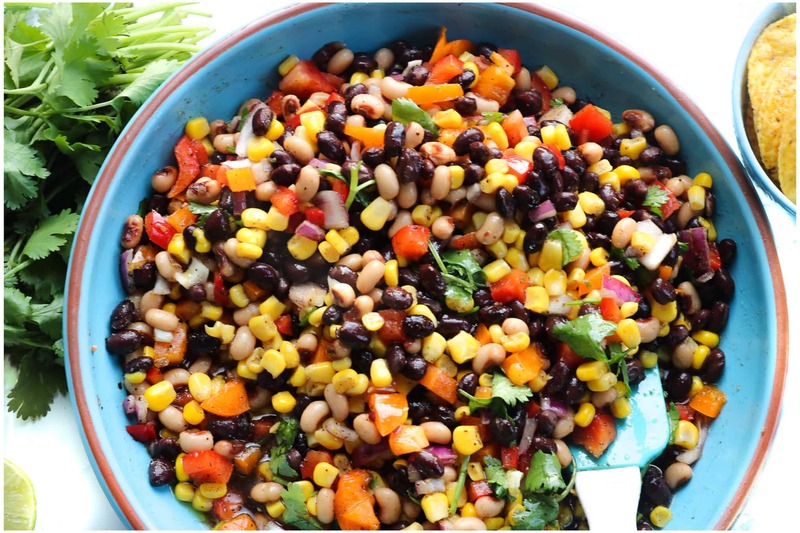 Love that this meal is so easy to make but at the same time healthy and tasty! Great for week nights! Me too! I’m a jasmine rice girl and this salmon rice bowl is my favorite. That fluffy rice and delicious salmon – a must try one! I adore salmon and the sauce on your salmon looks smooth and beautiful! I can’t wait to give this recipe a try! Jasmine rice, I need to find more about it, it’s new to me. This will be a perfect for a lunch. Nice clicks. I love quick and easy meals! That sauce on the salmon looks superb! Jasmine is the rice I recommend to my clients. 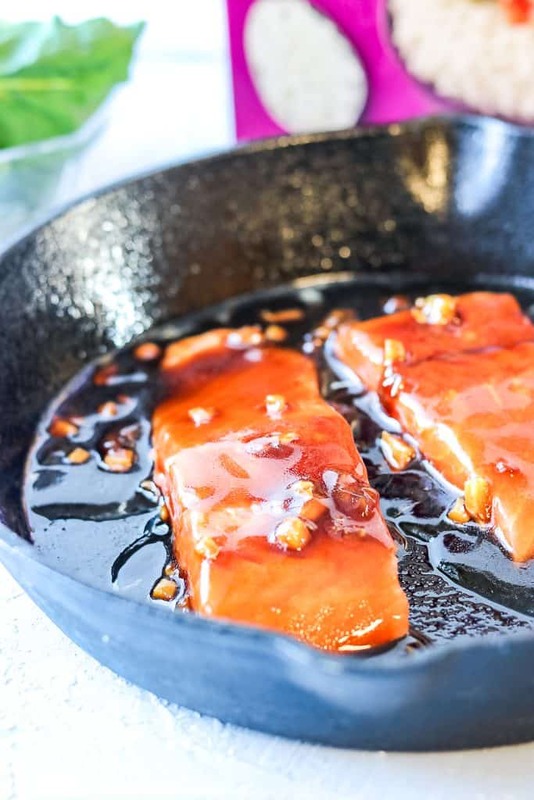 I love the resistant starch and this yummy salmon recipe!! We love salmon and rice, I love trying new recipes. That looks delicious. What a gorgeous looking dinner, that salmon looks cooked to perfection! Love quick and easy dinners! Salmon, veggies and rice is my go-to for meal prep, but by the end of the week I get kind of bored with it. I’m glad I found this recipe to change things up a bit! Looks great! 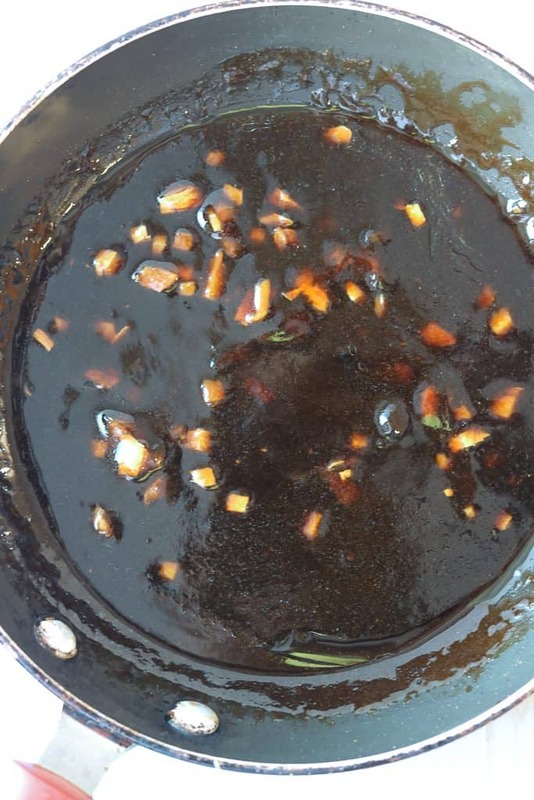 You’ve made this recipe so simple and delicious! I also love the smell of Jasmine rice, I feel like I can smell it through these gorgeous pictures! I love easy and tasty meals. 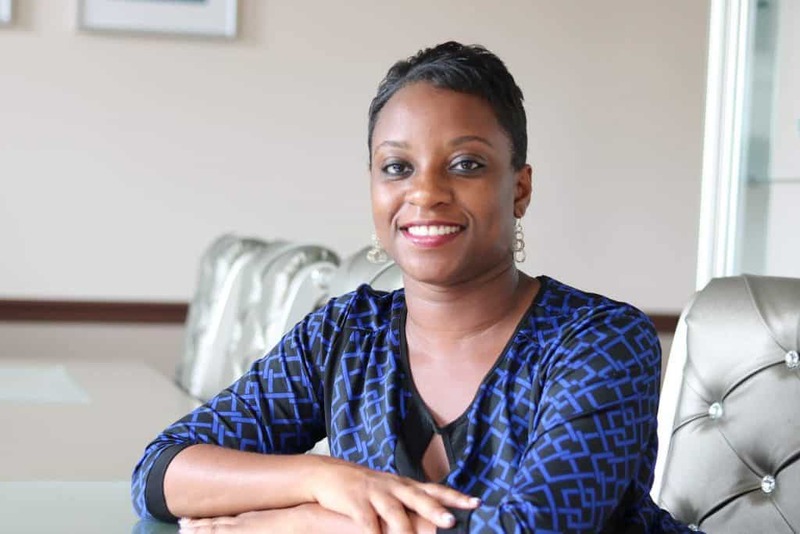 But when they are EXTREMELY easy – I get super excited. This is a fantastic bowl that I can’t wait to try very soon! Looks delicious !! Love the combination. Jasmine rice is definitely a favourite! !